Houston has many wonderful attractions to discover, and you can visit some for free. Make sure to check the events that take place when you will be in Houston, as many of those are budget-friendly, as well. To help you better plan your visit, here are the best free things to do in Houston worthy of your travel itinerary. Downtown Houston is an area where you will find numerous things to do for free. It’s best to stay at one of the hotels near downtown Houston to make the most of your visit and be close to some of the most famous attractions in the city. 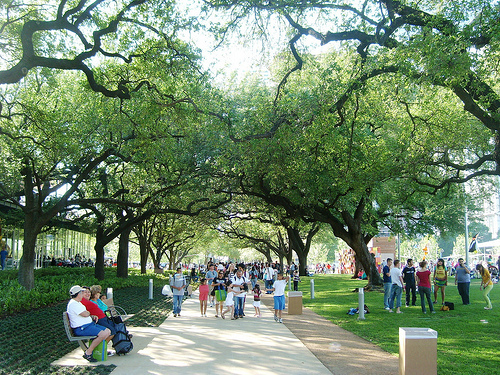 Discovery Green is a 12-acre park perfect for everyone. From workshops for children to evening concerts, and from jogging to water based activities and beyond, the park provides it all. As a tip, you will find great free outdoor activities in all parks in Houston, so try to visit as many as possible. Considered one of the best secret gems, the Houston Tunnel System is another great budget-friendly attraction. The 7 miles of Downtown Tunnels link 80 blocks to hotels, banks, and shops. There are multiple entry and exit points, and the colour-coded maps on the walls will prevent you from getting lost. Along the tunnels, you will find food courts and many shops and stores. Locals use these tunnels daily. They are open from 6 a.m. to 6:30 p.m. weekdays. You can visit numerous museums in Houston for free, some on specific days, others all the time. 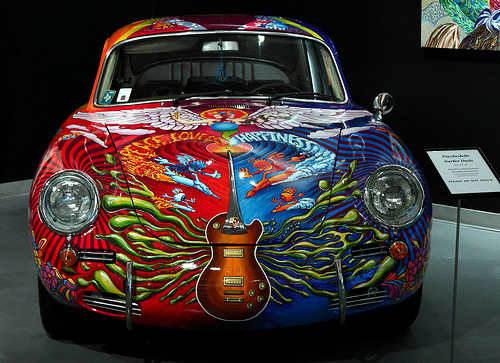 The Houston Art Car Museum, one of the most famous attractions in Houston, is free to visit. A smaller museum, the Houston Police Museum, located downtown, also has free admission. The Contemporary Arts Museum Houston and Houston Museum of African-American Culture are other great museums with free entry. Several important museums in Houston have free entry on specific days or in a given timeline, so make sure to check their official websites and see if you can take advantage of free admission. For example, the Museum of Fine Arts Houston can be visited for free each Thursday, while The Health Museum and the Houston Museum of Natural Science can be visited for free on Thursdays from 2 p.m. to 5 p.m. 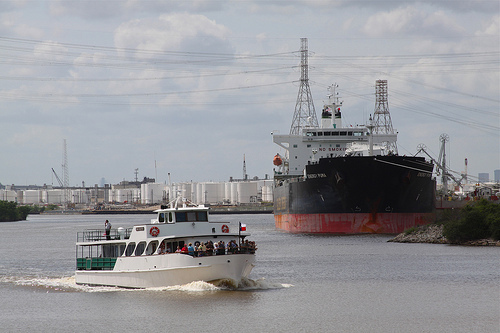 If the weather allows, you can enjoy a memorable 90-minute boat tour of the Port of Houston for free. The M/V Sam Houston offers these rides and has done so since 1958. You are required to make a reservation in advance, and keep in mind that the boat tours can be cancelled on some days because of bad weather. 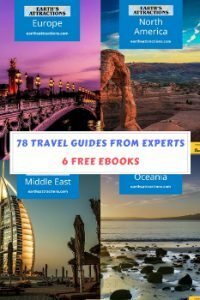 As you can easily see, many of the best attractions in Houston can be discovered for free. 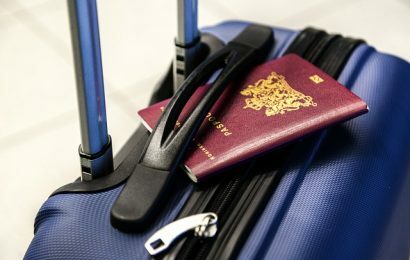 Choose those that meet your travelling style and preferences and enjoy each moment of your travels. That boat tour looks fascinating. Hoping all is well on its way with the recovery efforts down there, after the hurricane. Exploring the downtown area seems to be a fun thing to do too; especially if the region is at least a little as green as that brilliant park you have in the photo above. Thank you for sharing. I hope the boat tour is around the next time I visit. That looks like so much fun. Having grown up in Houston, I had no idea about some of these free things to do – especially a free 90 minute boat ride! Wow! Now, I can’t wait to go back.